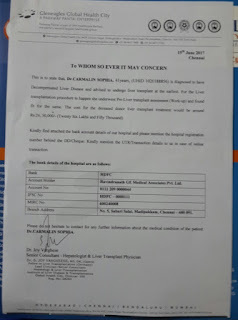 Diagnosed of liver cirrhosis, to survive I need liver transplant which costs 26.5 lakhs for surgery. Pre & post expenditure totalling to 50 lakhs. You can help me by donating & sharing a word with your friends and contacts. Your smallest contribution can be of great help. 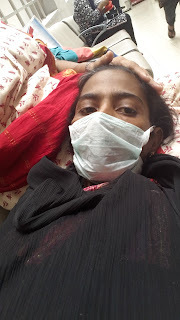 Dad had a severe heart attack 10 days back. 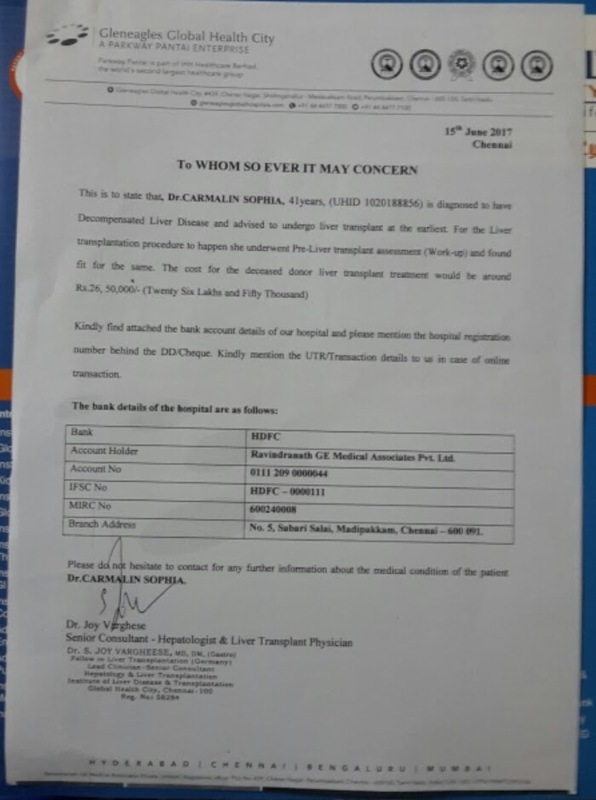 He was admitted in the ICU @ Ramachandra Porur for a week. Angioplasty & stent done for one clot, one more to be treated. He is bed ridden.